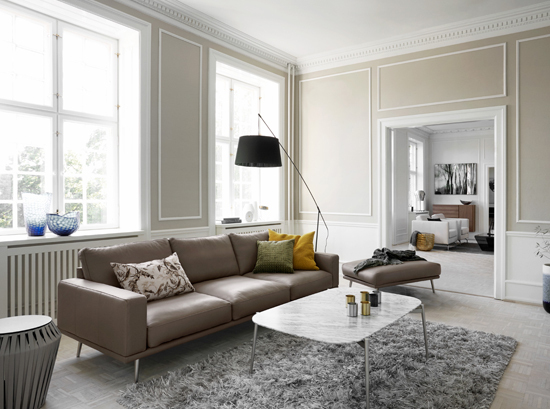 The Carlton sofa by BoConcept is a classic that takes us back to a time where simple, clean lines became exclusive and elegant. A thin seating frame give the sofa a light and delicate look while extra soft cushions add a casual, loose contrast to the refined design. Try mixing fabric and leather for a very stylish, contemporary look. The trick is to choose one material for the outside of the sofa and another material for the seating cushions. The Carlton sofa is fully customisable, as you can choose from a variety of exciting colours, a range of sizes, designs and legs, as well as over 100 leathers and fabrics. Design your own Carlton sofa to your own personal taste and style, to match the concept of your home. The Carlton is also available as an armchair which would accompany the sofa perfectly. Add a modern rug with a coffee table, and style your living room in a new beautiful way to match the Carlton. 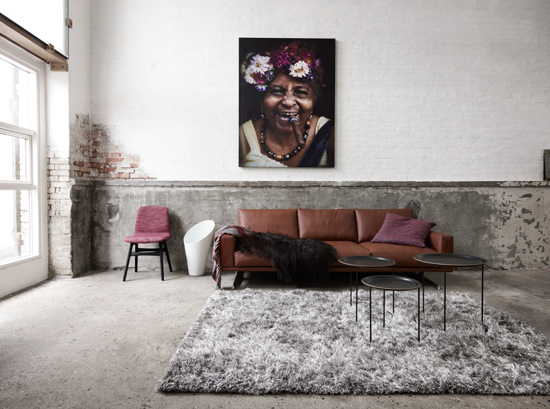 Our associated brand BoConcept has furniture stores located in Sydney, where they would provide professional advice on choosing and customising your very own sofa.